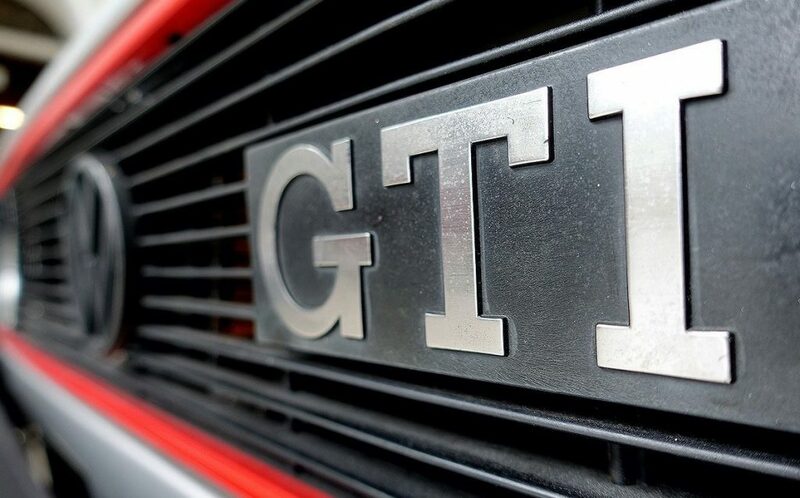 The Golf GTI Mk1 is a motoring icon. Launched in Germany in 1976 with a 1.6-litre inline 4-cylinder engine that produced 110HP to the front wheels, the Golf GTI is lauded by many as the first proper ‘hot hatch’ – inspiring a global obsession with power, practicality, and unassuming performance. 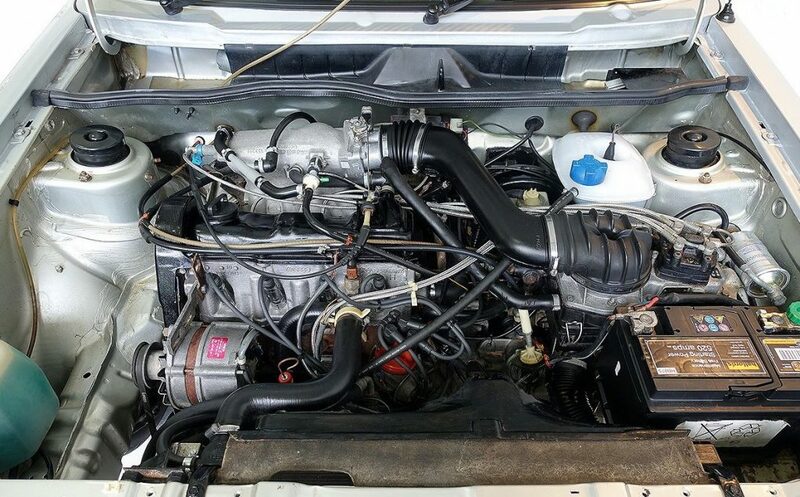 In 1982, Volkswagen upped the stakes by fitting a 1.8-litre engine to the plucky Mk1 Golf GTI. 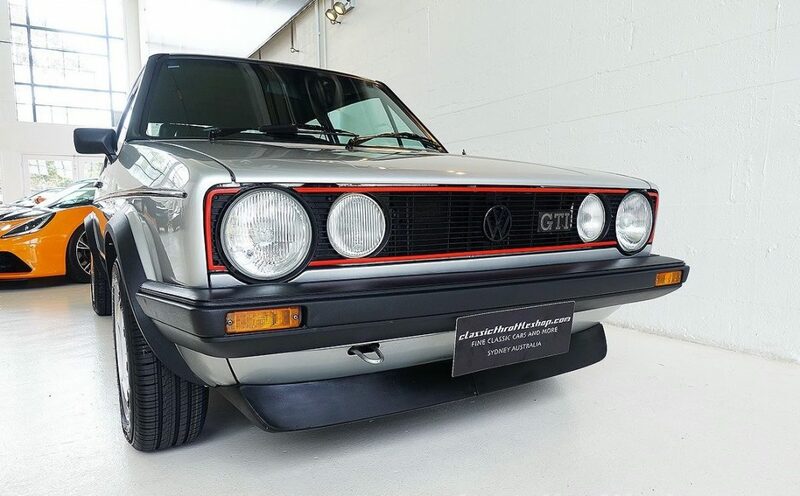 Paired with a 5-speed manual gearbox, the Mk1 Golf GTI Campaign would hit 100km/h in 8.2-seconds – only 0.3-sec slower than the bloated, turbocharged 1.8-litre Mk4 GTI that succeeded the Mk1 more than 20 years later. 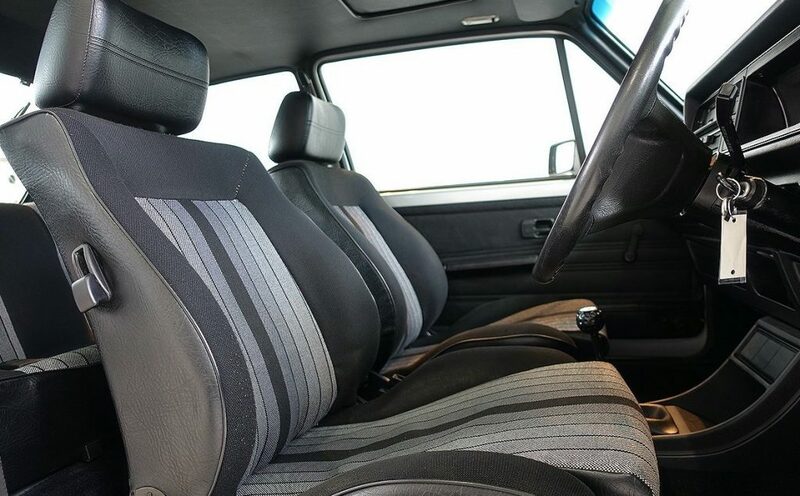 Despite not being the true original – that right is reserved for the 1.6-litre engine — The VW Golf MK1 GTI engine in 1.8-litre guise is regarded as the pick of the Mk1 GTI bunch. How did the VW Golf Mk1 GTI Even Happen? Fair question. 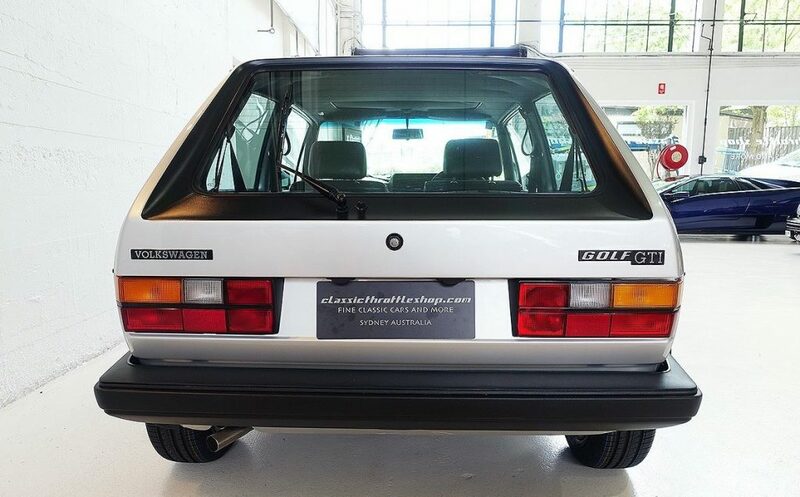 The Mk1 GTI didn’t exactly have any siblings off which it was based. 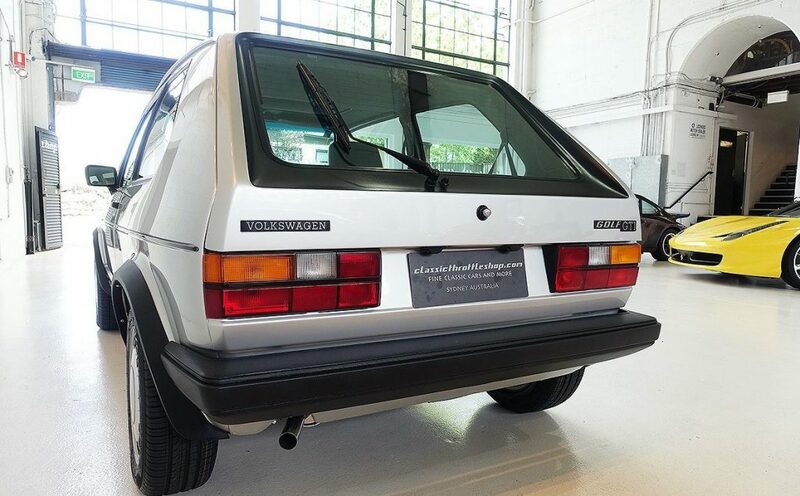 The story goes that Volkswagen engineer Alfons Löwenberg saw the potential of the Mk1 in standard guise and so assembled a group of like-minded Germans who wanted to create a ‘Sport Golf’ that would appeal to sporty drivers who also needed a practical run about. 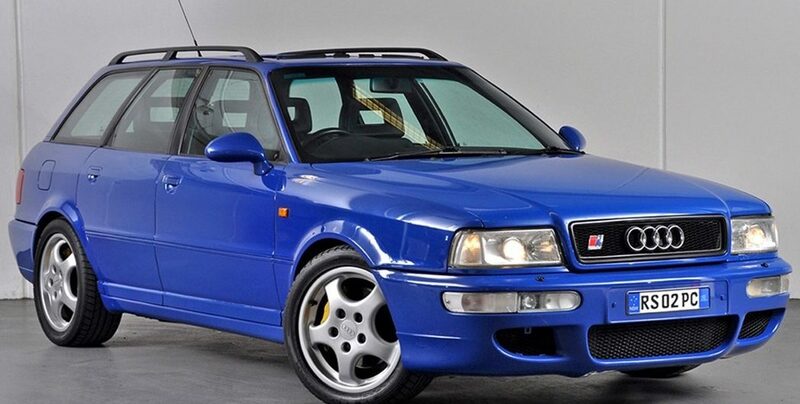 To cut a long story short, when Alfons revealed his ‘Sport Golf’ to Volkswagen executives, they liked it so much they immediately put it into production. At the 1975 Frankfurt Motor Show, VW unveiled the Mk1 Golf GTI (Gran Turismo Injection) which was fitted with the 1.6-litre fuel injected engine from the Audi 80 GT. 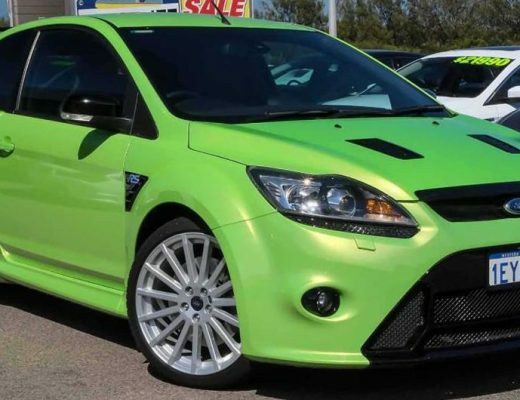 Right hand drive cars first arrived in the UK in 1979. Unsurprisingly for a nation whose greatest motoring export is a micro hatch, the Mk1 GTI was immensely popular – Volkswagen recorded more than 1,500 sales in its first full year on the UK market. 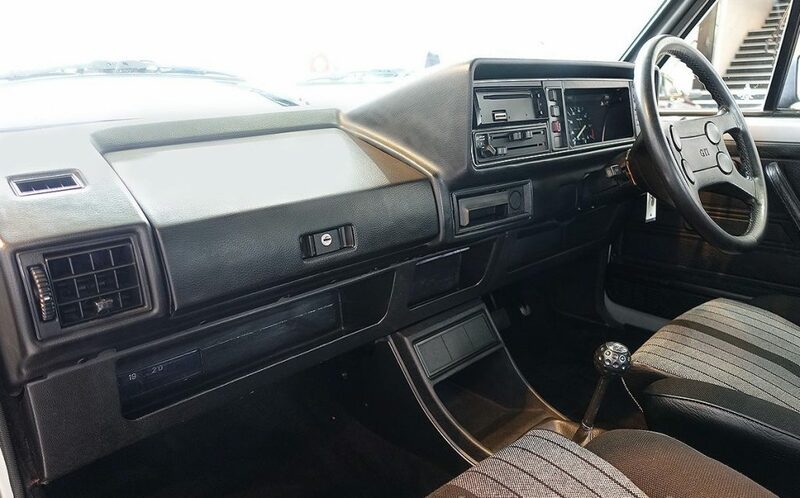 According to the seller — Classic Throttle Shop — the vehicle was sold new in Jersey in January of 1984 before being imported through Volkswagen UK. 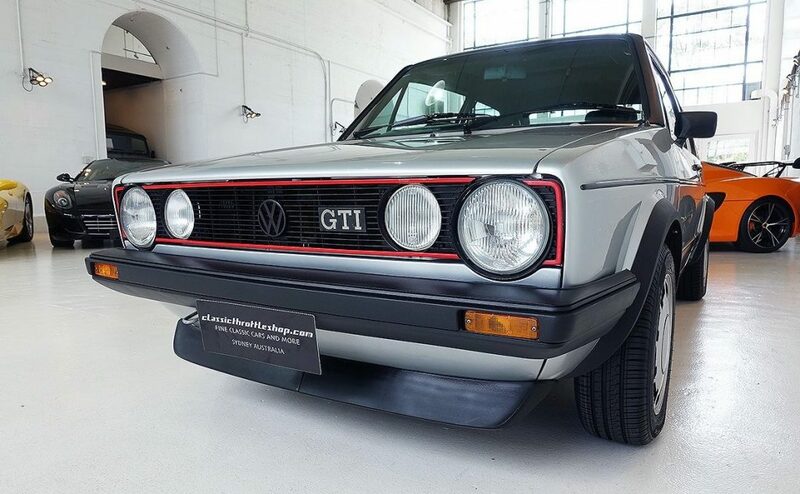 With Volkswagen UK importing fewer than 1000 examples of RHD Mk1 GTI to the UK and never officially selling them in Australia, this Mk1 GTI Campaign is believed to be one of less than 20 examples of the Mk1 GTI currently in Australia. 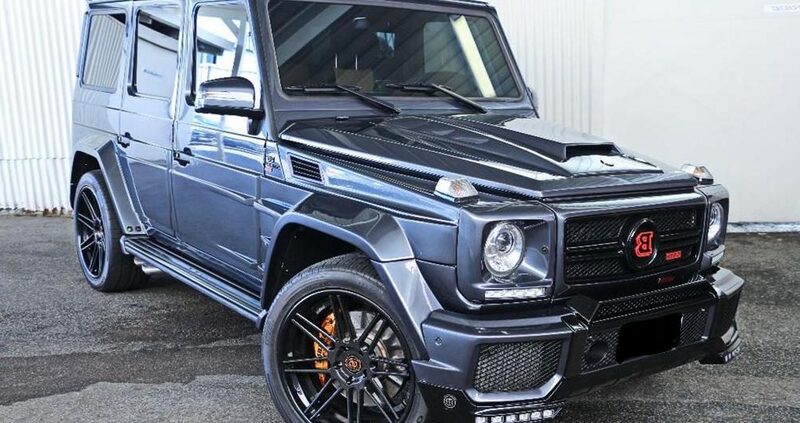 The Vehicle was held under a single long-term ownership between 1984 to 2012 on the island of Jersey – located off the coast of the United Kingdom and France – before being imported to Perth, Australia in 2013 where it has resided until now. 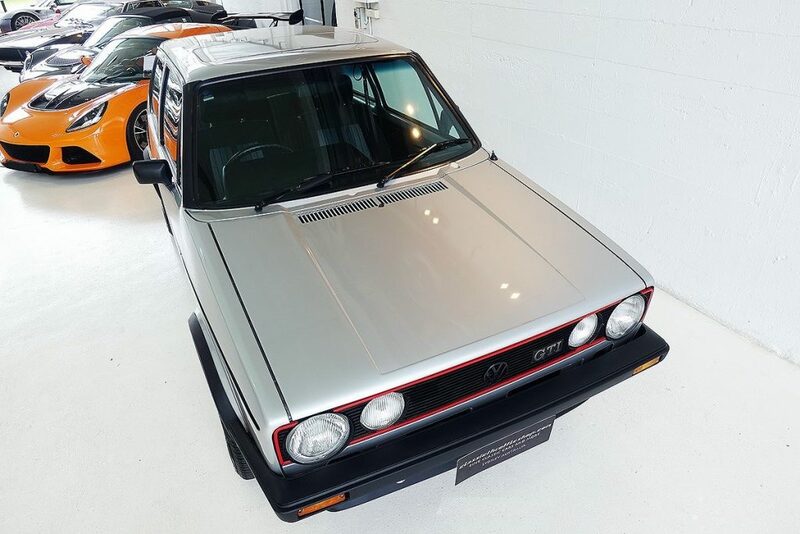 While Mk1 VW Golf GTI prices have steadily been on the rise over the last five years, this is perhaps the first time one has been sold in Australia with a price tag befitting its status as a piece of motoring history. 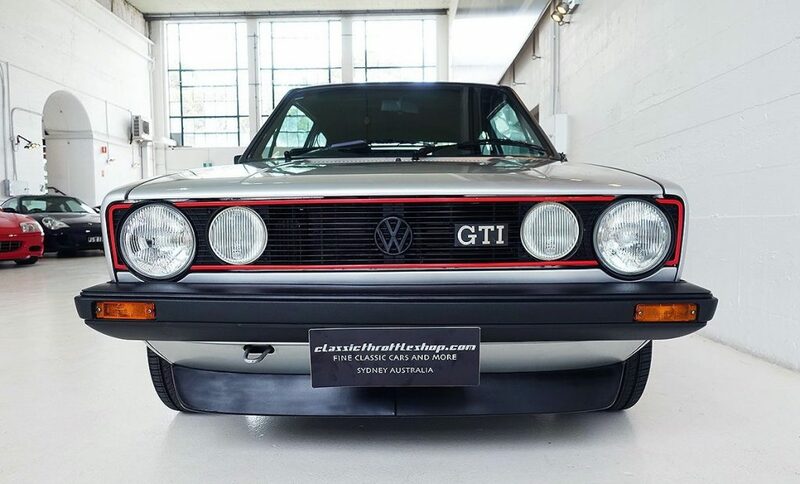 How Can I Buy a Mk1 Golf GTI in Australia? 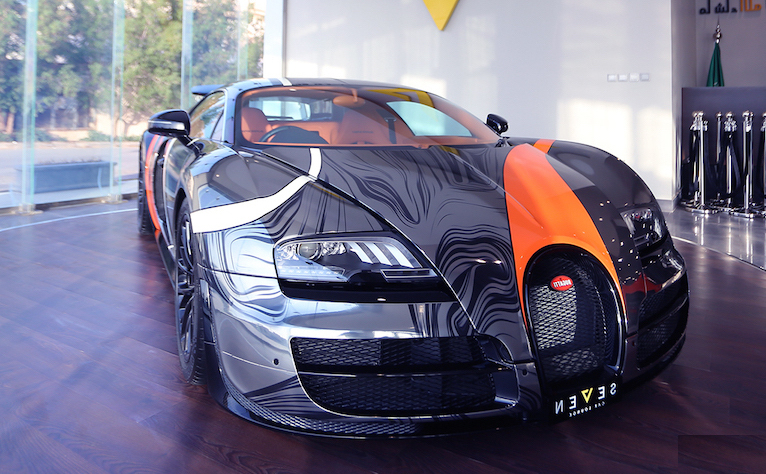 You’d have to be very, very lucky. As far as we can see, the last time a Mk1 GTI was sold in Australia was back in 2012. 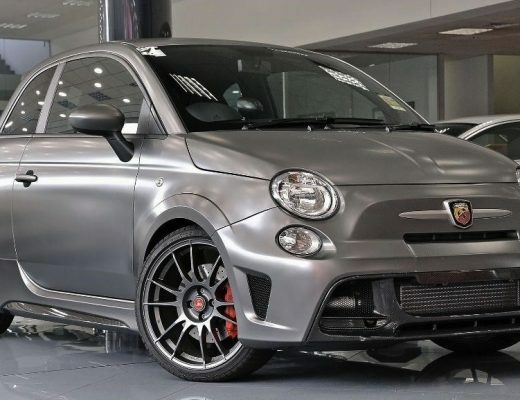 While the price may seem steep, this is indicative of where the MK1 GTI market is headed.